Question: How should we optimize our titanium micro heat exchanger to achieve our 50kW heat transfer performance target? 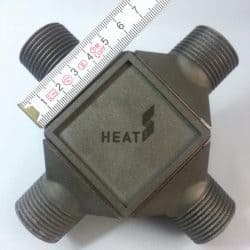 Microwave heat transfer target: Design and optimization of the titanium micro heat exchanger, development and validation of customized software for heat exchanger calculations. 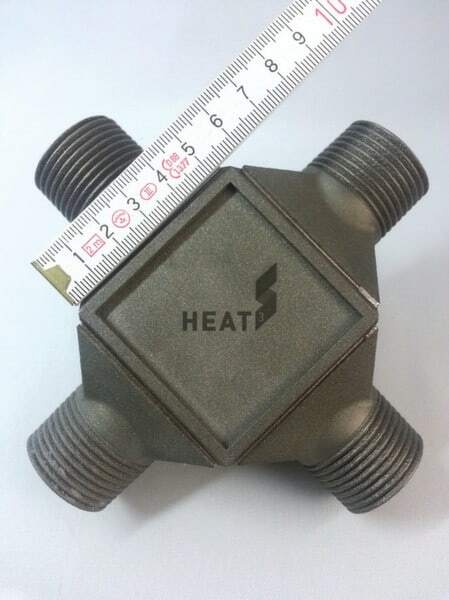 Heat Cubed designed a revolutionary micro heat exchanger. When they contacted us, they were unsure of how to reach their 50kW heat transfer target. Under strict confidentiality we were asked to provide assistance with the precise design of the heat exchanger and its calculation software as well as the validation of the calculations in an external laboratory. Heat exchanger calculation is our core business. At first, we thought it was a standard task. However, it quickly became apparent to us that HeatCubed had designed the heat exchanger so cleverly that we couldn’t apply well-known formulas. Thanks to the support of an external laboratory which we have successfully worked with for years, we were able to achieve very good results in just a few weeks. These enabled us to develop the engineering software and present our optimization suggestions to HeatCubed.